Make health your family’s number-one priority. Without health, gone are the happiness and the wealth. 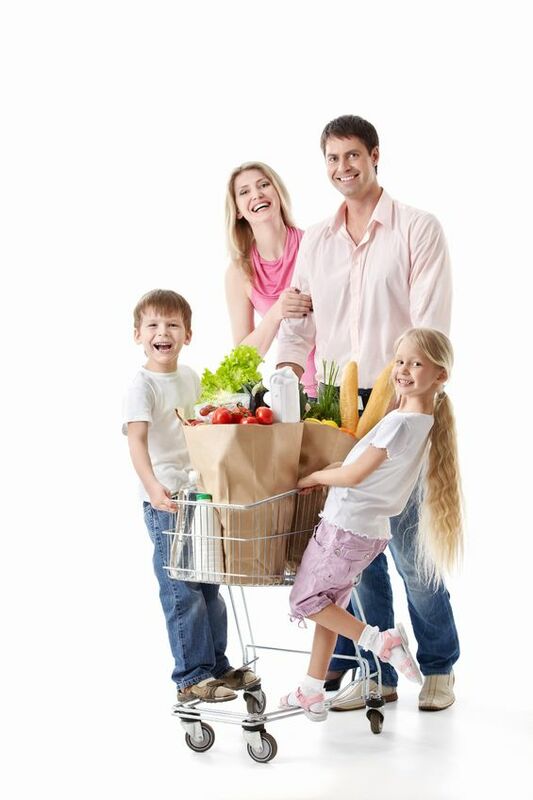 So make health a family affair: bring your family along while food shopping, educate them about healthy eating, and cook together. As a family, perhaps you can’t change your genes. But you can change your future, and you can help your family members change their futures as well!